Get ready for two different types of story modes and the return of character creation. It’s time to step back onto the Stage of History! SoulCalibur VI arrives on PS4 tomorrow, October 19 with over 20 playable characters and multiple game modes to experience. On launch day, you will have the opportunity to play through two different types of story modes. 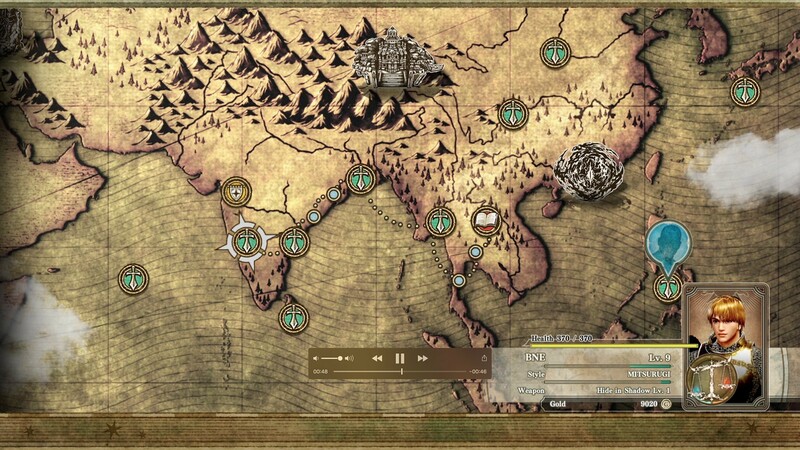 The first mode is called Soul Chronicle which dives into the canon storyline of SoulCalibur VI. With character dialogue sequences and cutscenes, this mode expands on the SoulCalibur lore and builds upon your favorite warrior’s backstories. The second story mode is called Libra of Soul, which gives you the opportunity to create a custom character and build your own story. Traversing across a world map, fight through different missions to build your character’s level and challenge higher-level enemies. As you progress, you’ll upgrade your character’s weapons, earn resources, and carve their fate. 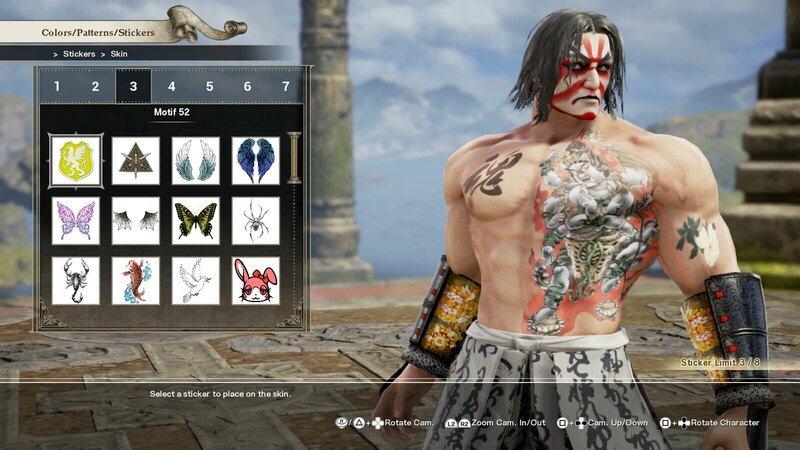 Another fan-favorite mode that returns in SoulCalibur VI is character creation. Customize your character’s appearance and battle style to your heart’s desire. Modify every small detail from of your character’s race, gender, physicality, armor, and weapons before taking them into the ring! After creating your character, you can try your hand at both online and offline battles. With online battles, you play either ranked matches or casual matches. Fight your way up the leaderboards by earning ranked points and take on the fiercest competitors around the globe. There is also a replay feature that allows you to watch previous battles to fine tune your technique. For offline battles, there is the option to play through arcade mode which has the player battling against eight CPU characters in a classic arcade-style. There is also versus mode which has you going head to head with either a player-controlled character or CPU. This mode offers endless matches with friends and family, as you relentlessly battle each other in one-on-one combat. Finally, we have training mode which gives you the ability to reference combos, move lists and tinker with situational/environmental conditions to prepare yourself for battle! The game that defined weapon-based fighters returns for a new generation! Sharpen your weapon and fasten your armor. It’s time to step into the ring and become true master of SoulCalibur VI when it hits PS4 tomorrow. Hoping this is a good one looking forward to this. Currently, the Season Pass appears to only be bundled with the Deluxe Edition. When will it be released for purchase and MORE IMPORTANTLY when will a release schedule for the DLC be made available? I will not buy a Season Pass without clear information about its content and general release schedule.